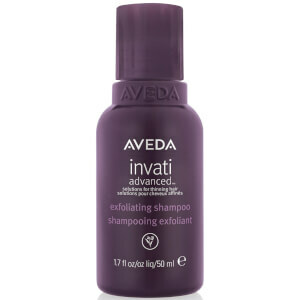 Above and beyond shampoo. 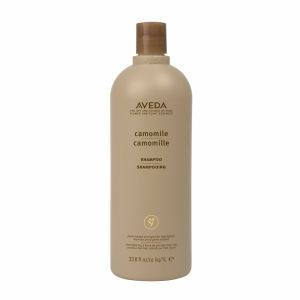 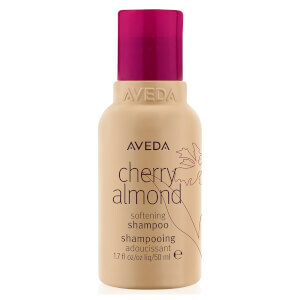 This pure and gentle regular-use shampoo is made with a unique blend of flower and plant essences. 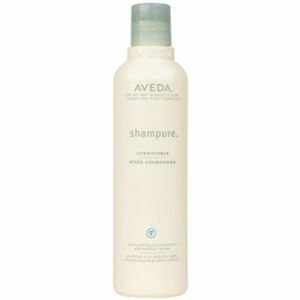 Appropriate for all hair types, Shampure® conditions the hair as it cleanses, and it contains plant-derived aroma with certified organic petitgrain and ylang ylang.